Are you ready to speak before groups with confidence? Are you seeking a place to grow your leadership skills? Is English your second language and you would like to be more confident when speaking? We are a friendly group of professionals who support each other in building our public speaking and leadership skills under the Toastmasters umbrella. We meet weekly. 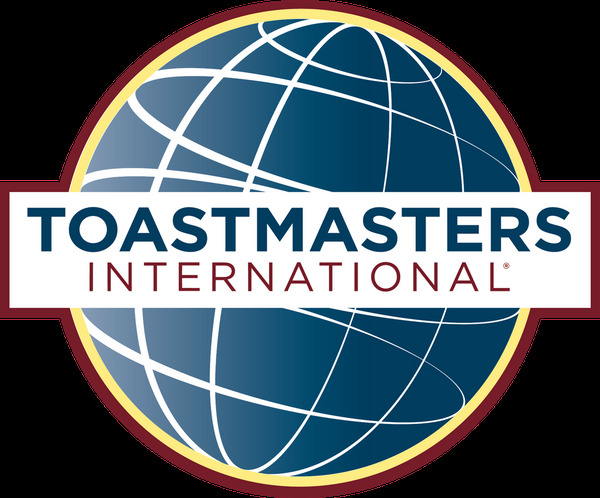 Members take turns giving speeches, providing feedback on member's speeches, leading the meetings and practicing impromptu speaking. Our meetings are lively, fun and compact. We fit a lot of learning into 1 short hour per week. Toastmasters is one of the best values in adult education around. Visitors are always welcome. Bay Area Adventures, Parties, and Trips!